Giant Food has announced it will return in 2019 as a key sponsor for the Wizards District Gaming. The previous deal was first announced back in April 2018 for the inaugural season of the NBA 2K League. 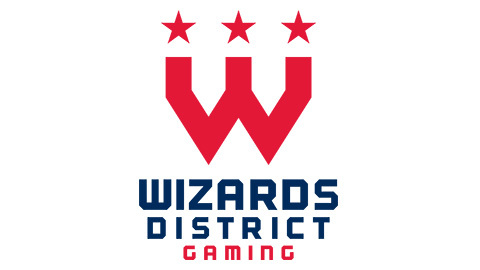 The deal will see Giant Food become the official grocery partner and Peapod becoming the official online grocery delivery service of Wizards District Gaming. Giant Food will feature as a sponsor in the in-game on-court signage, around player accounts and at the team’s practice facility. The Giant Food will additionally be highlighted as a key sponsor in a number of in-game virtual assets. Giant will also have exclusive ownership of several streamed practice sessions and games during the season. Esports Insider says: A renewal of a deal after an inaugural season is a good sign for the future of your league. With the season starting up again for 2019 on the 10th of April, it looks like the NBA 2k League has a feature going forward, at least in the eyes of one sponsor.